Singing sensation Tini Stoessel attends the ‘David Bisbal’ photocall at Royal Theater in Madrid, Spain on Wednesday July 26, 2017. 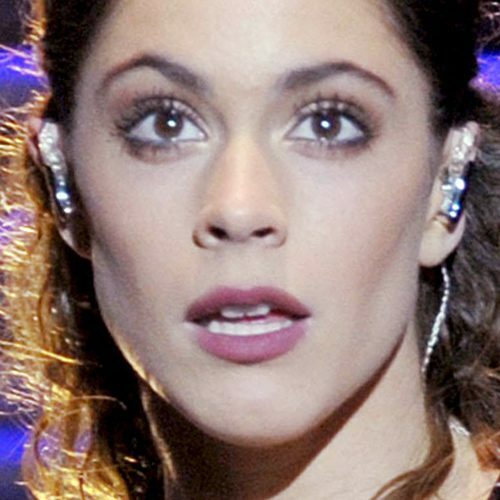 The argentinian actress Martina Stoessel at the NRJ Music Awards at the Palais des Festivals in Cannes, France on Saturday, November 12, 2016. 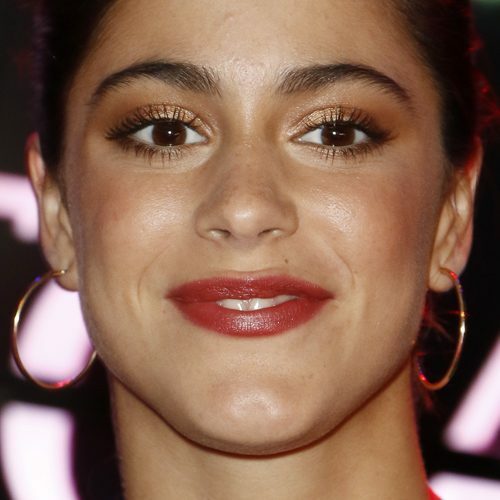 Martina Stoessel at the Martina “Tini” Stoessel and Pepe Barroso Jr. Sighted in Madrid, Spain on October 6, 2016.